I am learning about nutrition and the reasons for our cravings and bad habits all of the time. Herbalife isn't just helping me live a healthier life it is teaching me why and the reasons for doing so. We all know most of what is being taught to us and some may say "yes that is obvious", but keeping it front of mind and learning it over and over really helps to maintain the healthy living 24/7. 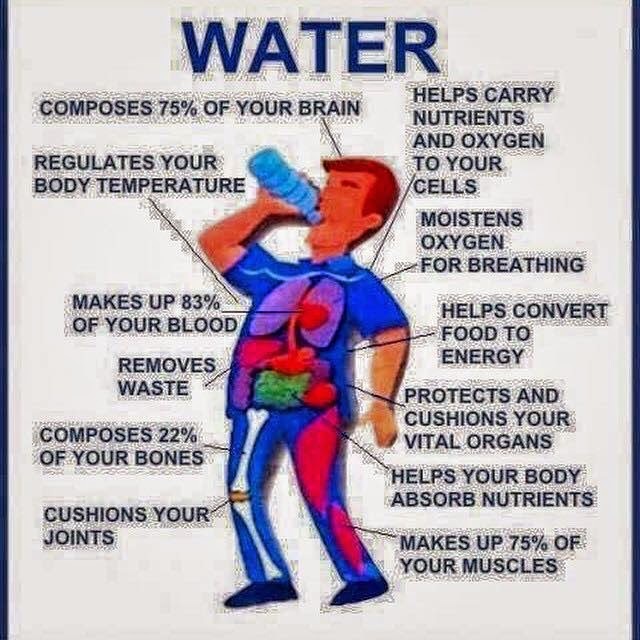 I used to drink a small glass of water a day if I was being good, I also used to drink at least four cups of tea or coffee thinking this would help with my liquid intake. In fact it does the opposite. I should have been drinking an extra 2 glasses of water for every tea or coffee consumed! I now drink NO tea or coffee at all only Herbalife Tea and 2-4 litres of water EVERY DAY! !